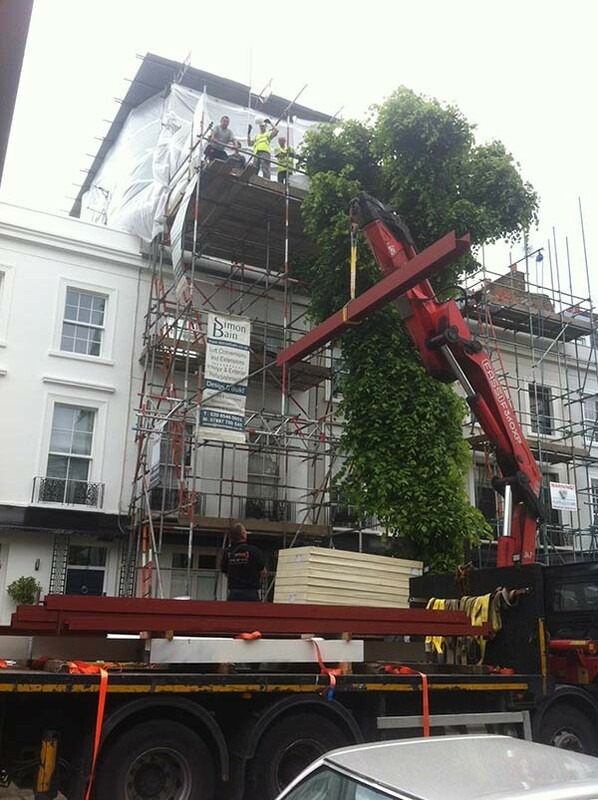 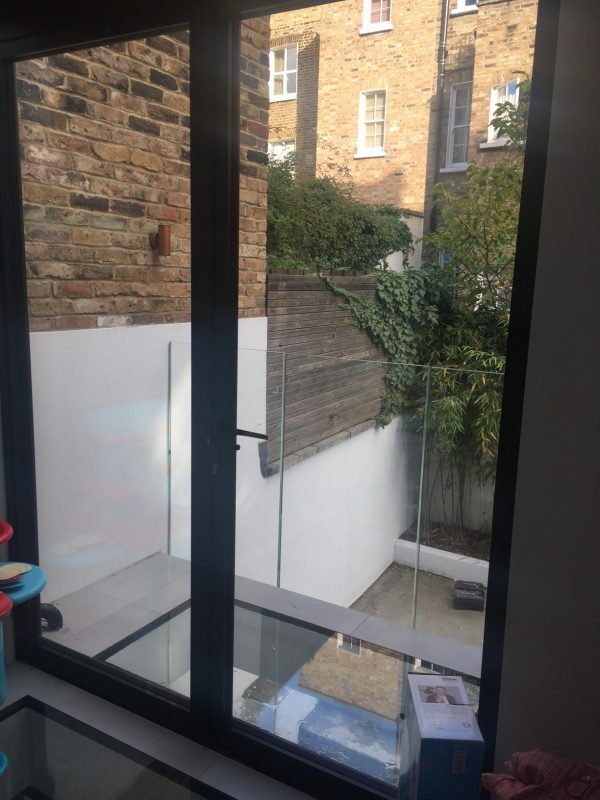 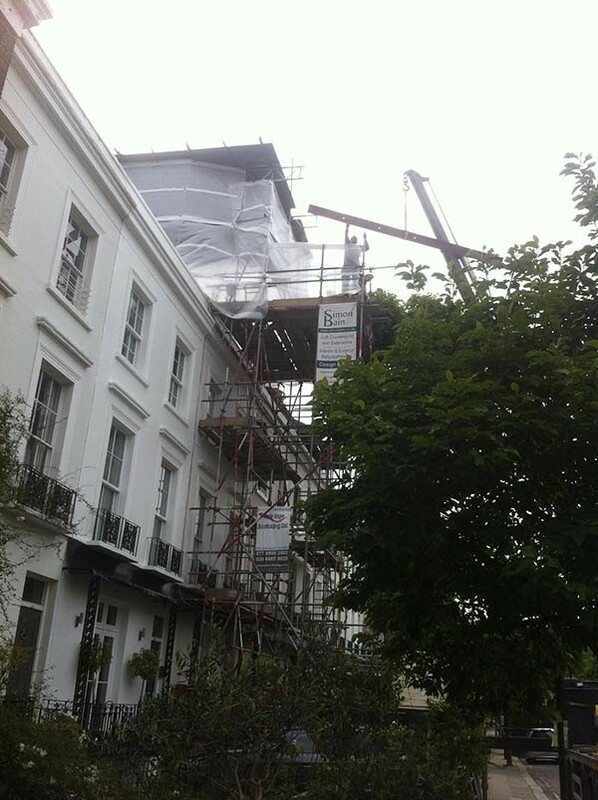 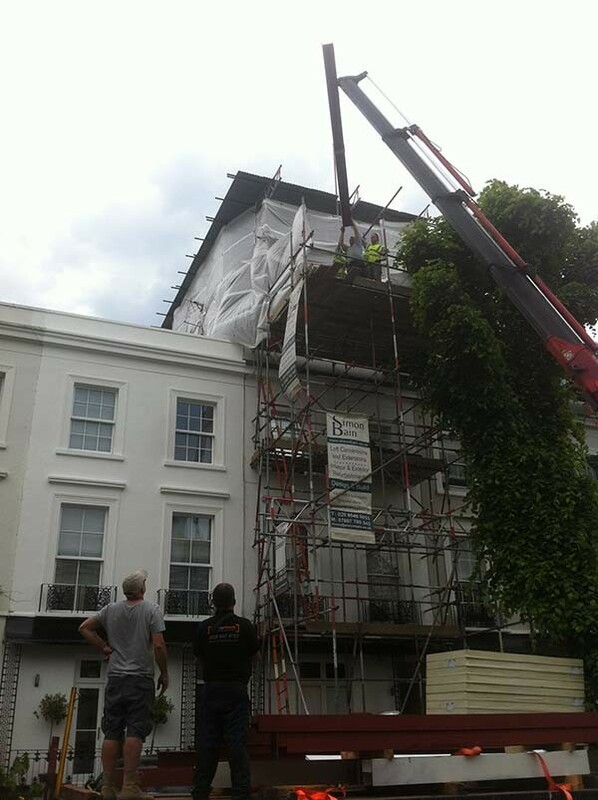 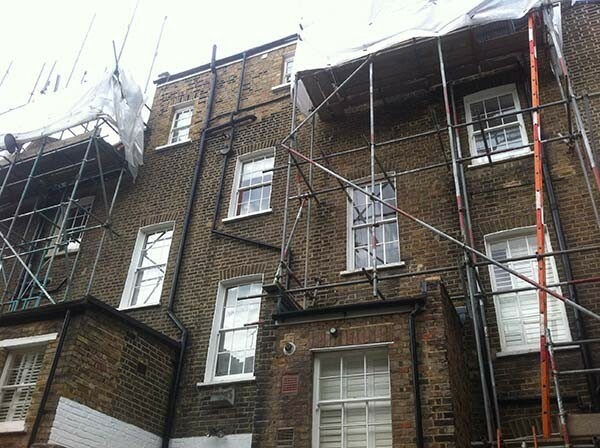 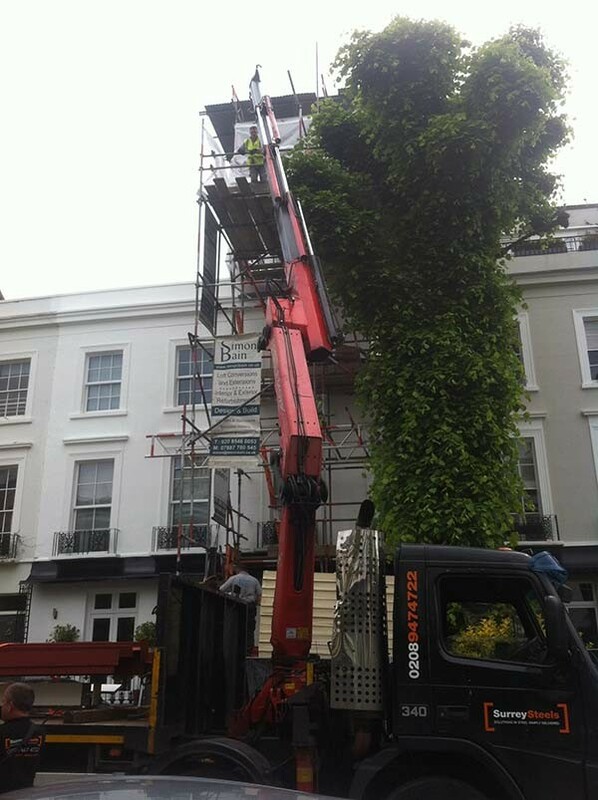 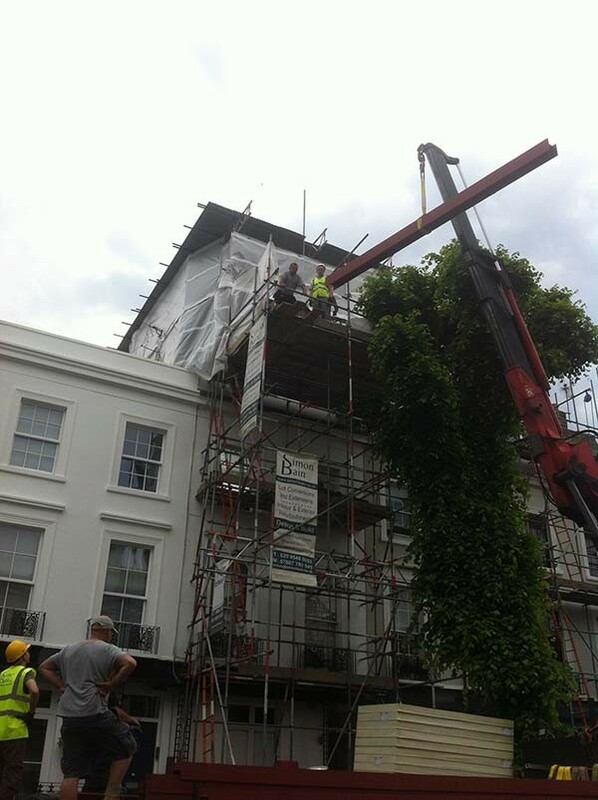 Notting Hill, House Extension and Remodelling, London, W2 5BS. 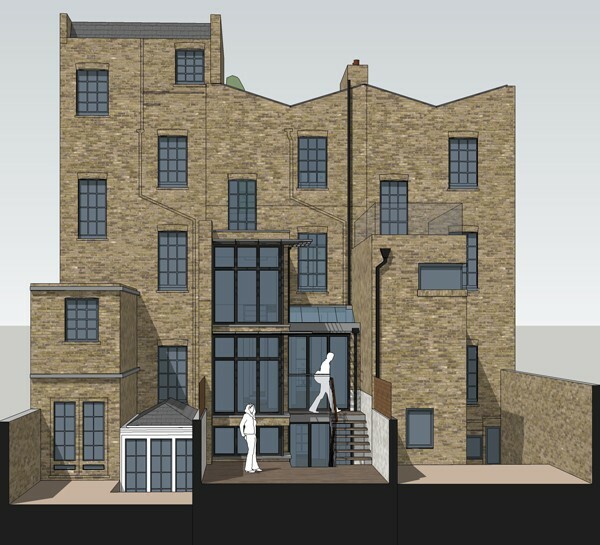 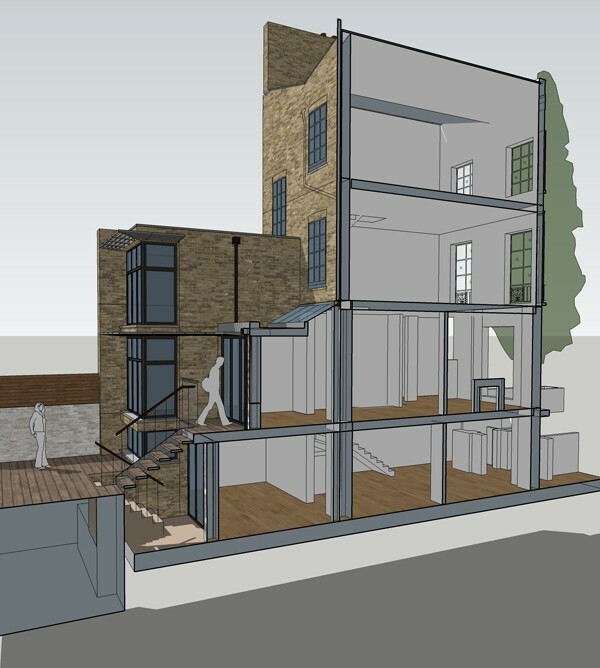 London architects at 4D Studio have been commissioned to transform and add value to an existing, 4 storey terraced freehold property at a prestigious address in the Notting Hill area of West London. 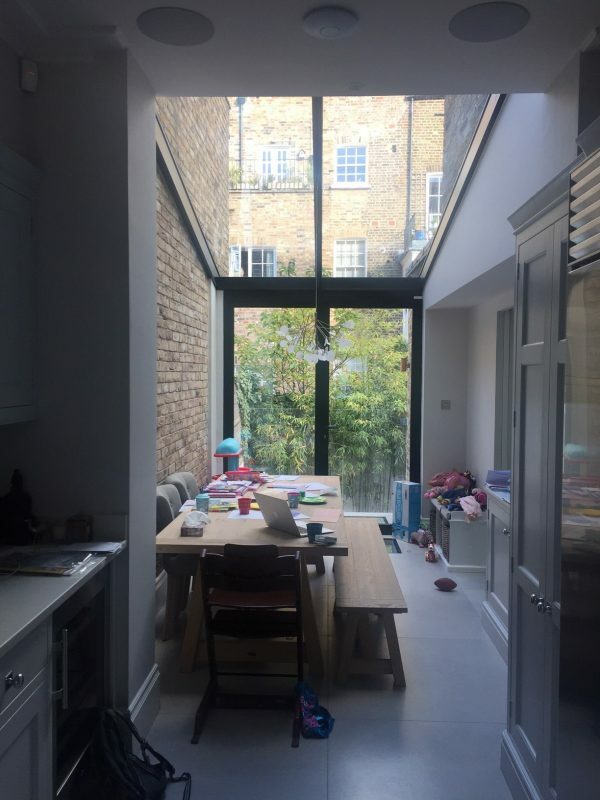 Our residential architects are extending, remodelling and fitting out the property in order to create a large and luxurious family home. 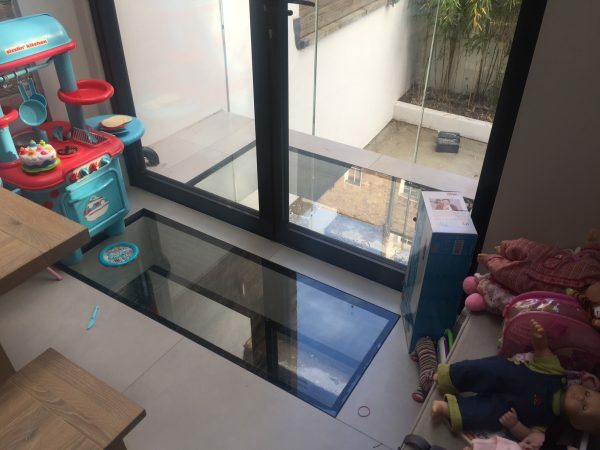 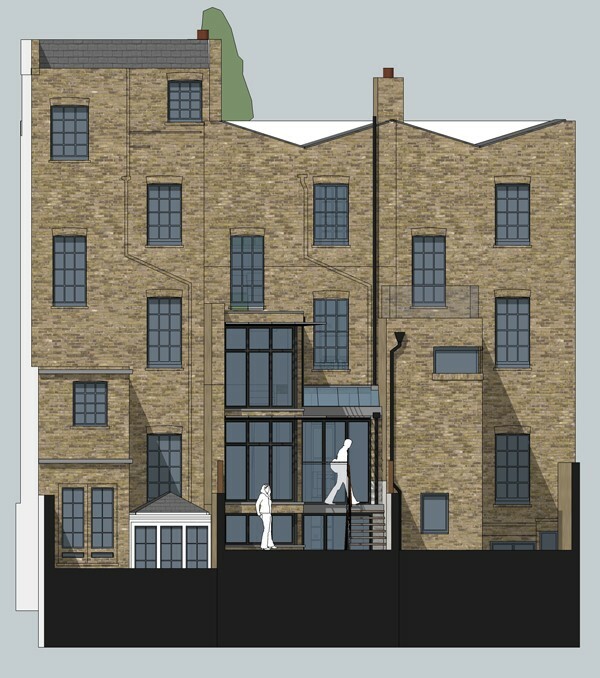 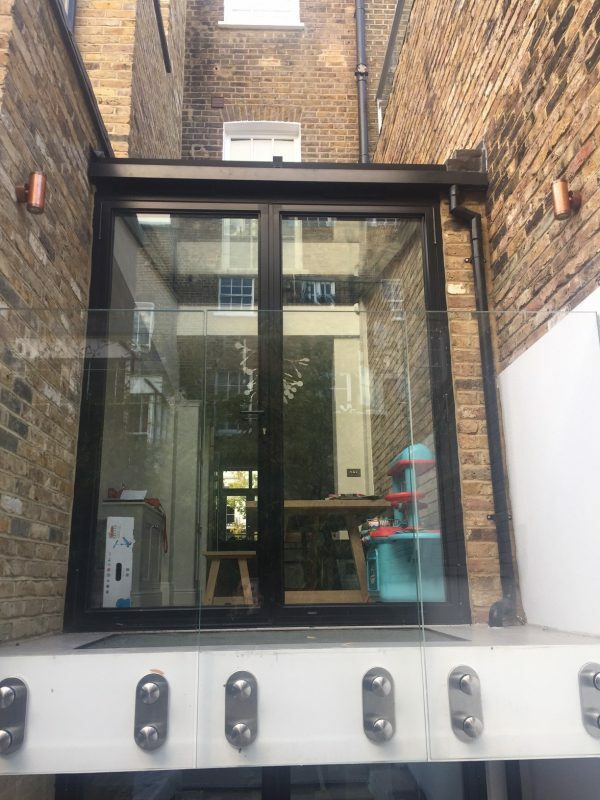 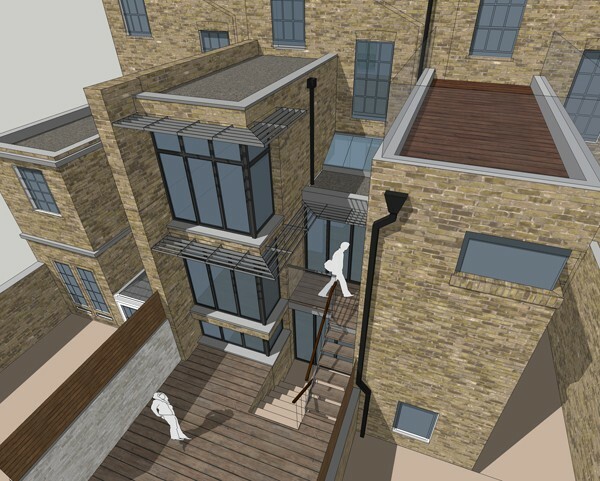 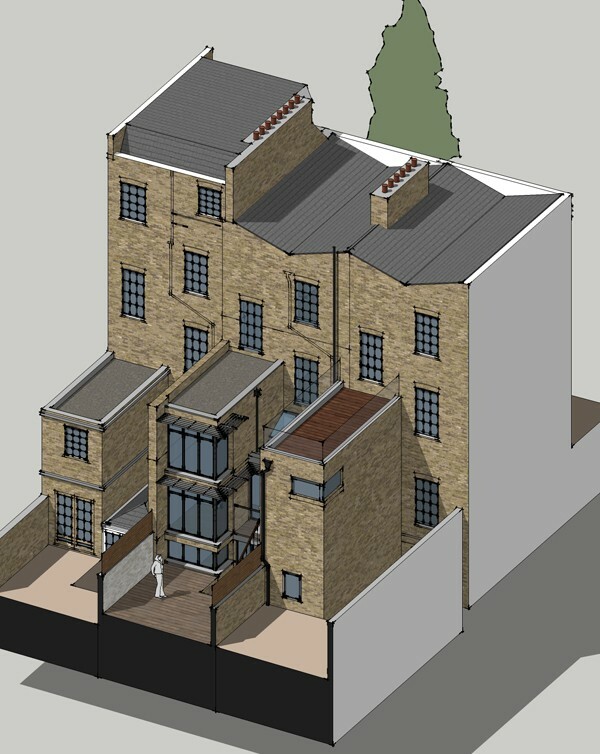 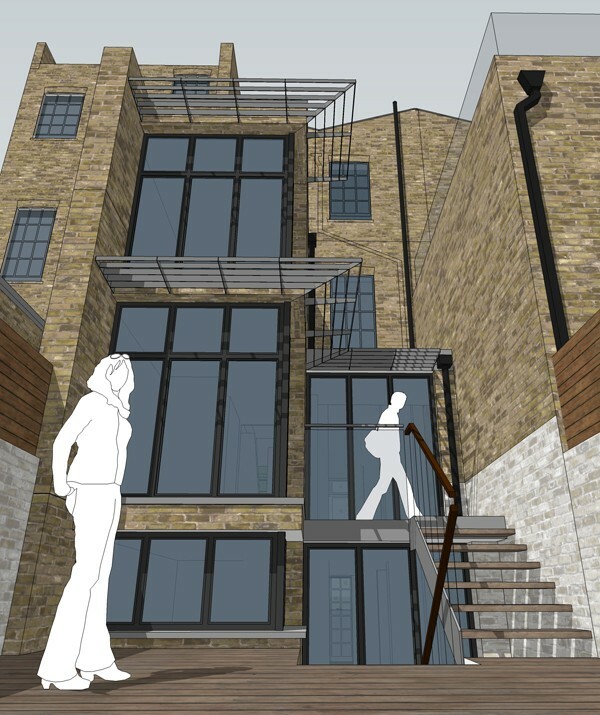 The 3 storey high modern brick and glass rear extension will transform the traditional London house into a luxury home which will offer its purchaser bright, spacious and well-proportioned accommodation.